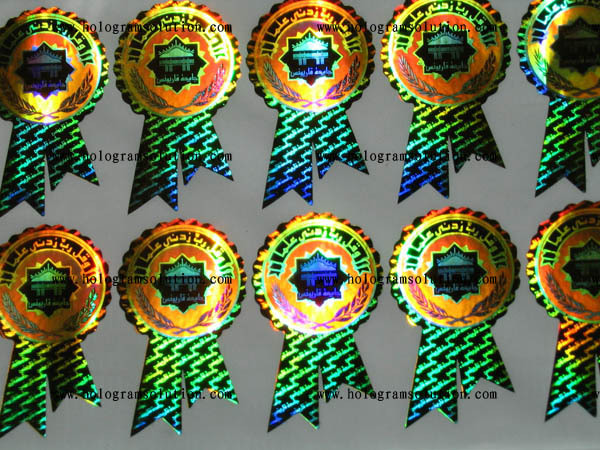 Medal shape hologram.Golden color PET material. Tamper proof. 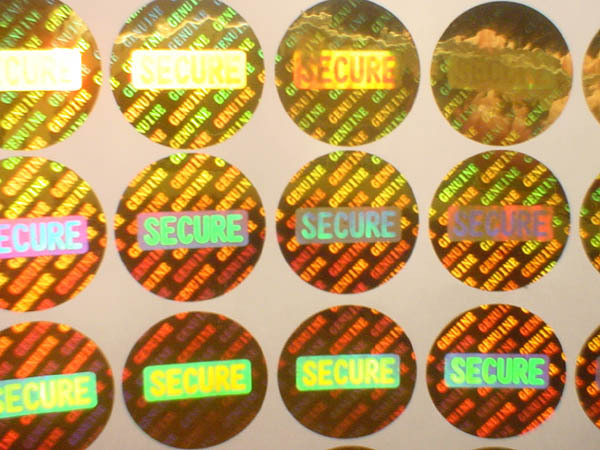 Rhombic shape hologram sticker. Golden color PET material. Tamper proof.